The FF130-2’x2′ Troffer Protection Cover is the ONLY fully UL fire tested solution for2′ by 2′ fluorescent fixtures on the market. The cover is a pre-formed flexible enclosure which has been designed to help maintain the integrity of fire rated ceilings when penetrated by 2′ by 2′ fluorescent fixtures. The flexible and lightweight nature of the covers makes installation quick and easy, reduces the stress put on the ceiling and significantly reduces labor costs compared to standard dry-walled box constructions. 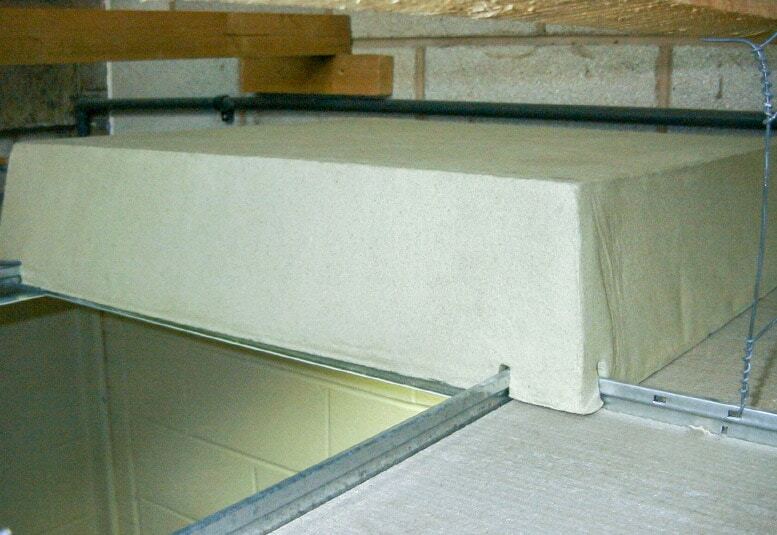 The FF130 Cover can be folded to ease installation in restricted spaces. 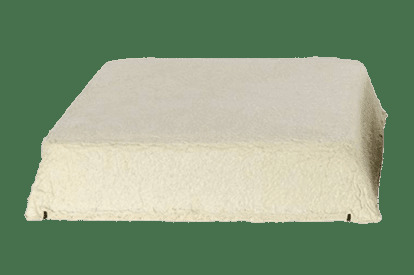 The insulating properties of the cover ensures that both, flame spread and heat transmission, are stopped for 60 minutes. Simple Installation — can be fitted in seconds. Significant Labor Saving — ready to install product requiring no assembly, cutting, drilling, screwing or additional sealant required. Suitable for lay-in tile ceilings. Easy to remove and re-install for fixture maintenance. Enhances the acoustic protection of the ceiling. Reduces heat loss through the fixture. Cable entry points can be made anywhere on the sides and top for ease of wiring of the fixture.